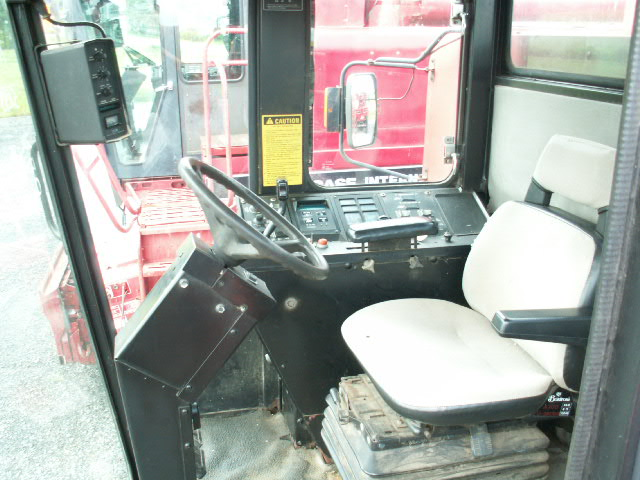 This used Case IH 1620 Combine has lots to love. You cannot beat the productivity for this price! 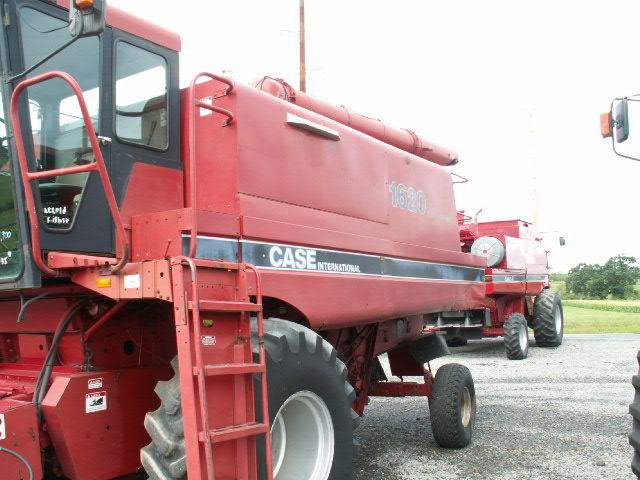 Get this 1620 Case International Combine today! 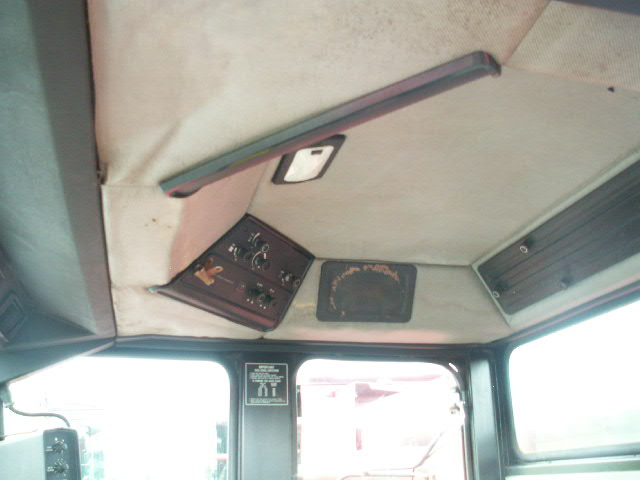 Farmers love the smaller, more cozy combine that allows them to get in and out of any field. The Case IH 1620 combine has enough power to harvest in any field, and get the maximum yield. 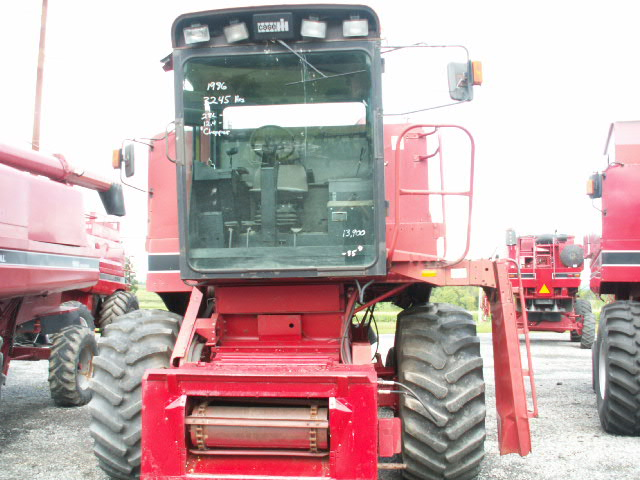 This is one of the best combines on our lot for the price. Check it out today, and see the difference. 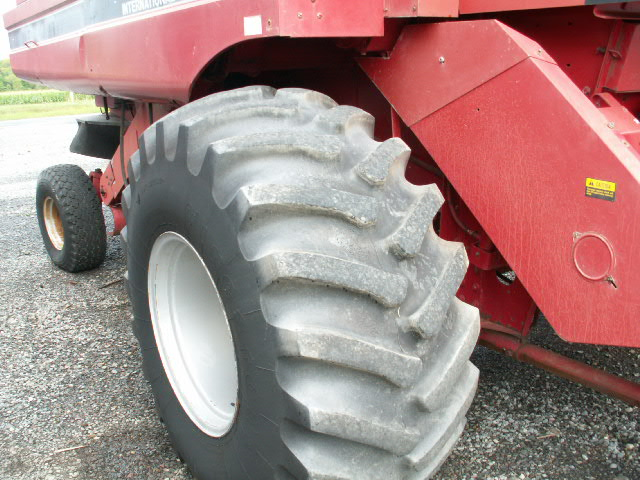 We have over 30 Case IH grain heads in stock and over 20 Case IH corn heads available. 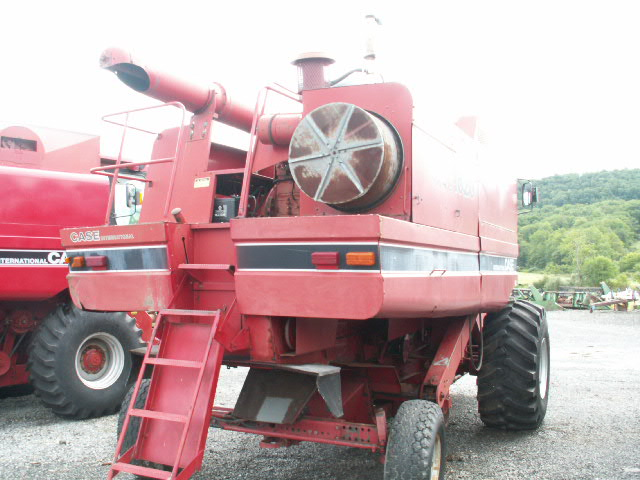 When buying a combine, make it a package deal! Let us be your one stop shop for all your combine buying needs.